A fresh look at old and new Appalachian cuisine. This mountain gem hosts a menu full of local, farm fresh ingredients and a bottle shop featuring many local beers and wines. 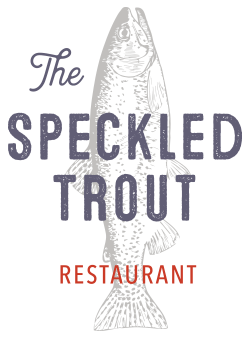 To accompany the celebration of regional dishes, the new beverage program at The Speckled Trout focuses on terroir driven libations. The term terroir evokes a sense of place, something evident in the shop. The bottle shop emphasizes traditions of fermentation practices by offering some of the best “home-grown” beers and ciders around. In addition, the wines featured here highlight small producers from old world to new.